Rene Ebersole writes about science and the environment for many outlets, including National Geographic, Audubon, Popular Science, and Outside. 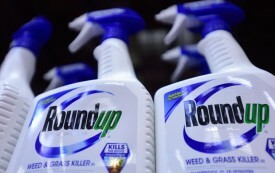 A jury ruled that the corporation knew Roundup could cause harm, but failed to warn users. 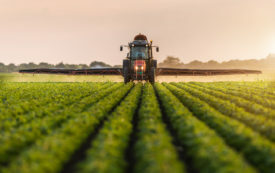 Did Monsanto Ignore Evidence Linking Its Weed Killer to Cancer? This could be the company’s “Big Tobacco” moment.